Known for her role as Lira in GMA's Encantadia, there's no doubt that Mikee Quintos is a star on the rise. Both onscreen and off, she's one to watch—especially when it comes to her fashion sense. It's no secret that being a student and an actress at the same time is no easy feat and it's extremely refreshing to see that despite her busy schedule, Mikee never compromises her style game. 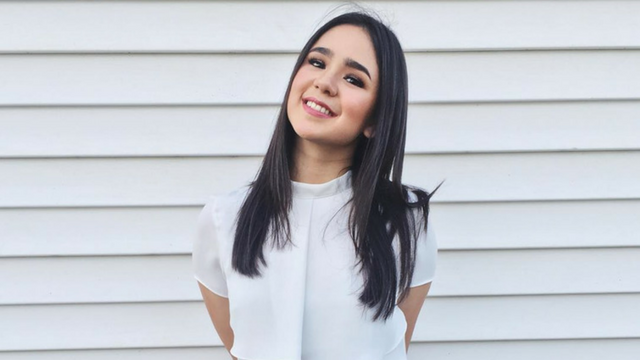 From laid-back to full glam, here are some fashion cues that you can take from cool girl Mikee Quintos! Don't be afraid to pair white on white! Spice up your all-black ensemble with a hint of white shoes and a trendy baseball jersey. Athleisure is so in right now and no one does it best more than Mikee. Wear a cap when going outdoors and when you know it’s going to be an extremely hot day! One way to stand out without breaking a sweat? Wear a bright mustard colored top! Don't be afraid to accessorize and wear your fave sunnies with a flashy choker to match! When wearing standout pieces, pull your hair back in a bun (or two) to show them off! You can also smudge a bright eyeshadow just under your waterline for extra edge. 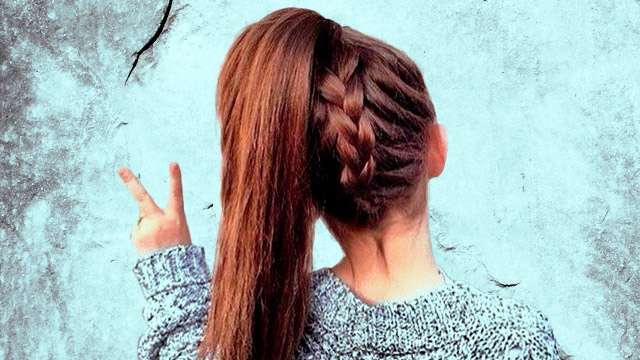 For an easy casual look for the day, gather your hair in a cool half bun to go with your comfy OOTD. Who says you can't wear denim jackets to the beach? Pull a Mikee and score great OOTD pics! Lastly, always complete your look with a smile! Do you miss seeing Mikee on Encantadia? We know we do! 4 Pieces in Your Wardrobe That You Need to Throw Out RN!